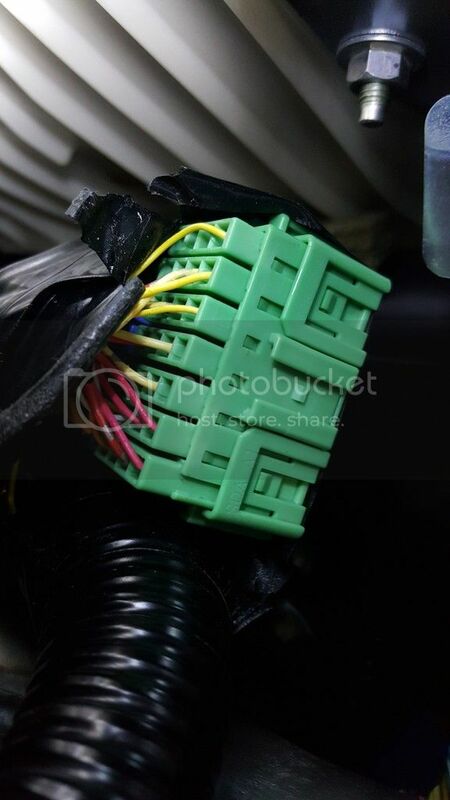 I have an 06 Tsx 6 spd with navi, which I'm not sure if I connected the cables on the green connector right. My green connector looked nothing like the one that was shown on the illustration. There wasn't a brown wire to the far left,instead there was a yellow to the far right. What I did was connect the wires on the top row on the 2nd, and 3rd input. Does that sound correct? I need help ASAP before I take the car to get my ecu programmed. Thanks in advance! Can you post pictures of exactly what you have connected? Can't see it clearly but, on the very top row placed the wires on the 2nd and 3rd position.so it looks something like : top row 1st position blank, 2NDn and 3rd can wiring, 4th position there's a yellow wiring. 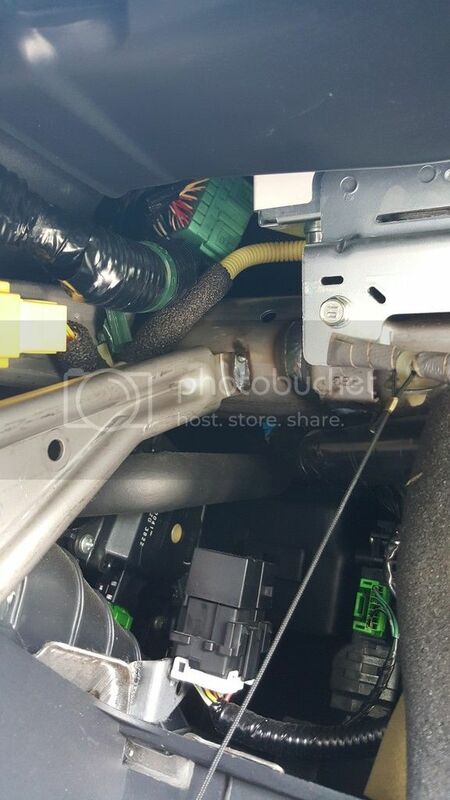 Have you tried connecting the ECU and FlashPro to see if it can see the ECU connected? That will be a really easy way to tell if it is wired correctly. I attempted to do this today and I believe I came across the same issue. I also do not see a single brown wire on the far left, but only a single yellow wire on the far right. Should I go ahead and proceed with inserting the red and white wire on slot#2 and #3 anyway? Hope you guys were able to the issue. 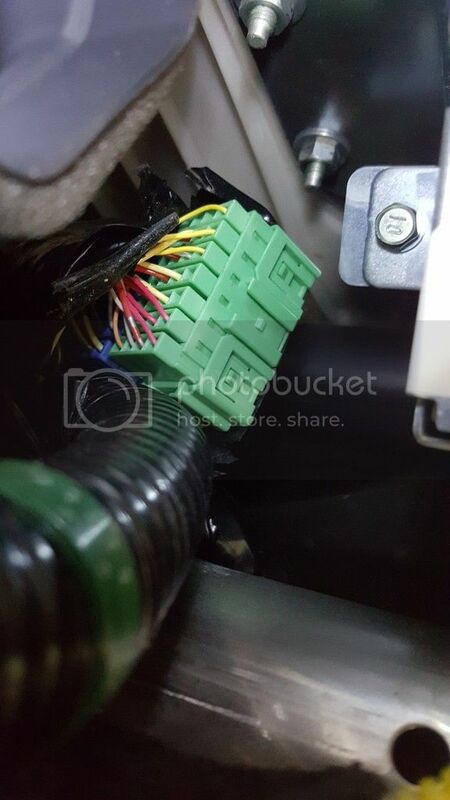 Recently purchased flashpro for 04 TSX, and came across the issues of the top slot having a yellow/red wire on the far right. The rest of the slots in that top row are blanks. How did you guys over come the problem? You will have to post a picture showing this.